The name Katherine Rally comes from its two founders, Katherine Kroger and Rally Dupps. Katherine and Rally spent five years living in Bali full time creating their unique textile line using the Indonesian craft of batik. Their desire was to give this ancient way of printing a modern, colorful twist. 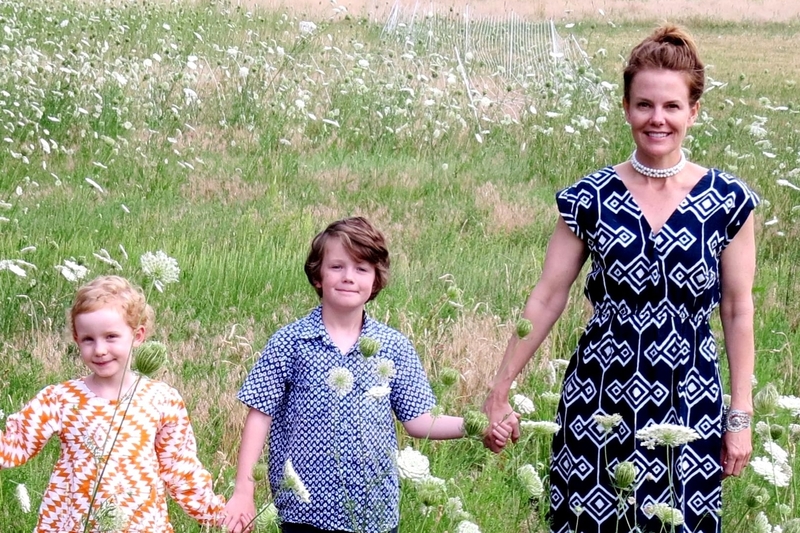 Katherine and her children now live in their beloved Aspen, Colorado when they are not at their home in Ubud.